Maisie Summers-Newton underlined her potential for this year’s World Para-Swimming Championships in Mexico City with two European records on day three of the British Summer Championships 2017. The 15-year old has been improving with every swim this season, and set her the old European SB6 100m Breaststroke marker of 1:36.37 in Berlin earlier this month. But the Northampton swimmer improved on that effort in both the heats and finals of the MC event in Sheffield, clocking 1:36.15 in the morning session. Summers-Newton had saved plenty for the final at Ponds Forge, falling just 0.04 seconds shy of the world record as she powered to a 1:34.99 effort for gold. The teenager’s time would have won gold at last year’s Rio 2016 Paralympic Games and plants her firmly at the top of this year’s world rankings. Hannah Russell ducked under a minute to complete a hat-trick of British Summer Championship MC 100m Freestyle titles. The 22-year old S12 swimmer clocked 59.97 in the final to add to her victories from 2015 and 2016. 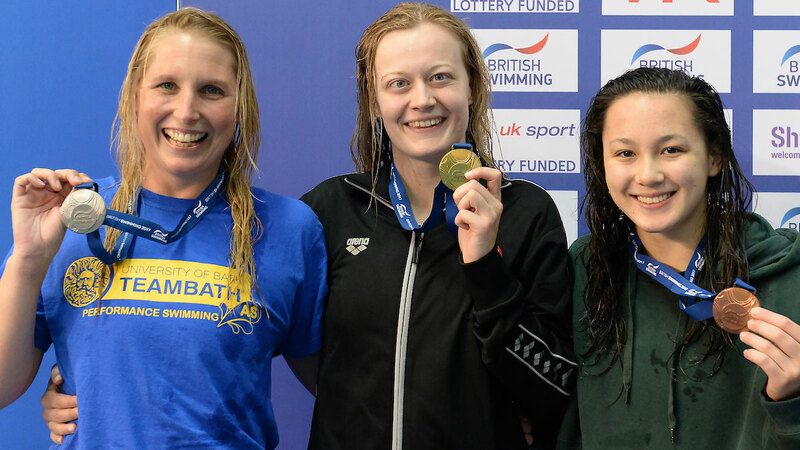 Corsham’s European record holder in the S8 classification Stephanie Millward won silver in 1:06.46 while yesterday’s MC 100m Back champion Alice Tai won bronze in 1:03.98. Jonathan Fox defended his men’s title in the MC 100m Freestyle, clocking 103.40 in the final. 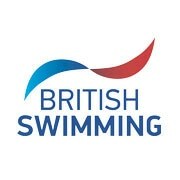 City of Derby’s Lewis White lowered his own British S9 record for silver, touching in 57.13. Bronze went to Nova Centurion’s Oliver Hynd, who clocked 59.27 in the final.